The U.S. Consumer Product Safety Commission (CPSC) is announcing the recall of all Generation 2 Worldwide and “ChildESIGNS” drop side cribs. CPSC is warning parents and caregivers who own these drop side cribs that infants and toddlers are at risk of serious injury or death due to strangulation and suffocation hazards presented by the cribs. CPSC staff urges parents and caregivers to stop using these cribs immediately and find an alternative, safe sleeping environment for their baby. Do not attempt to fix these cribs. The crib’s plastic hardware can break which can cause the drop side of the crib to detach from a corner of the crib. 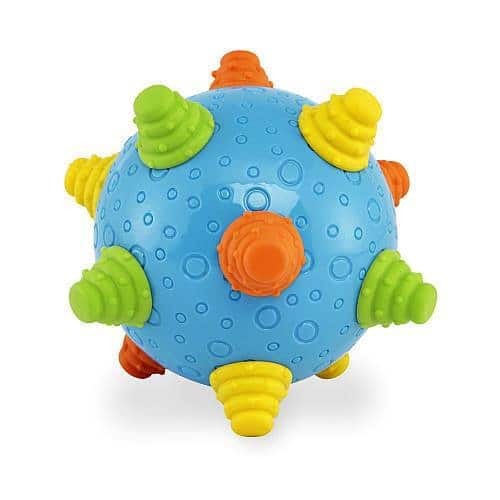 When the drop side detaches, it creates a space into which an infant or toddler can roll and become wedged or entrapped. When a child is entrapped between the drop side and the crib mattress, it creates a risk of suffocation or strangulation. In addition, the crib’s mattress support can detach from the crib frame, creating a hazardous space in which an infant or toddler could become entrapped and suffocate or strangle. CPSC has received reports of three infants who suffocated when they became entrapped between the crib mattress and the drop side when the drop side detached. In July 2007, an eight month old child from Newark, Ohio suffocated when he became entrapped between the drop side and the crib mattress. The drop side of his crib had detached due to a broken plastic stop tab on the lower track. In October 2003, an eight month old child from Richmond, Ind. suffocated when he became entrapped between the drop side and the crib mattress. The plastic hardware on the drop side was broken and allowed the drop side to detach from the crib headboard in one corner. In September 2002, a six month old from Staunton, Va. suffocated when he became entrapped between the drop side and crib mattress. The lower drop side track was missing two screws which allowed it to pull away from the headboard post and detach. CPSC has also received reports of 20 other drop side incidents, 12 of which involved the drop side detaching in a corner of the crib. In two of these incidents, a child became entrapped. One child suffered bruising from the entrapment. There are five reports of children falling out of the cribs due to drop side detachment. One child suffered a broken arm as a result of the fall. In addition, CPSC has received 8 reports of mattress support detachment in these cribs. Due to the space created by the detachment, three children became entrapped between the crib frame and the sagging mattress and four children crawled out of the crib. There was one report of cuts and bruises. Due to the fact that Generation 2 went out of business in 2005, CPSC has limited information about the cribs. Although CPSC does not know the total number of units distributed or the years of production, it is believed that there were more than 500,000 of these cribs sold to consumers. Some of the known model numbers are: 10-110X, 10-210X, 21-110X, 20-710X, 64-315X, 26-110X, 90-257X, 20-810X, 46-715X, 64-311X, 74-315X, 21-815X, 21-810X, 20815X, 308154 and 54915. (The “X” denotes where an additional and varying number may appear at the end of the model number.) However, all Generation 2 Worldwide and “ChildESIGNS” drop side cribs are included in this recall, including those with other model numbers. 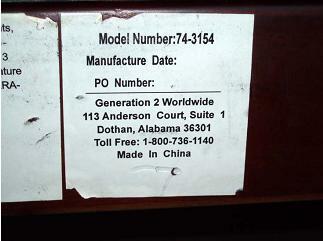 The name “Generation 2 Worldwide” appears on a label affixed to the crib’s headboard or footboard. Some labels identify the place of manufacture as Dothan, Ala. Others identify China as the country of manufacture. 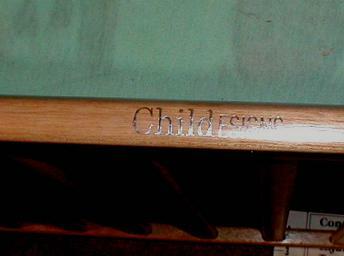 The name “ChildESIGNS” appears on the teething rail of some of the cribs. The recalled cribs were sold at numerous local furniture and retail stores including Buy Buy Baby, and Kmart and Walmart stores nationwide for between $60 and $160. 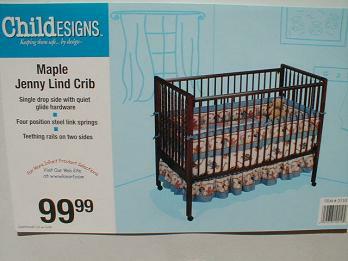 Consumers should contact the store from which they purchased the crib for remedy information, which will vary between a refund, replacement crib or store credit, depending on the retailer. Consumers are urged to contact CPSC and report any difficulties in obtaining a remedy from their place of purchase.